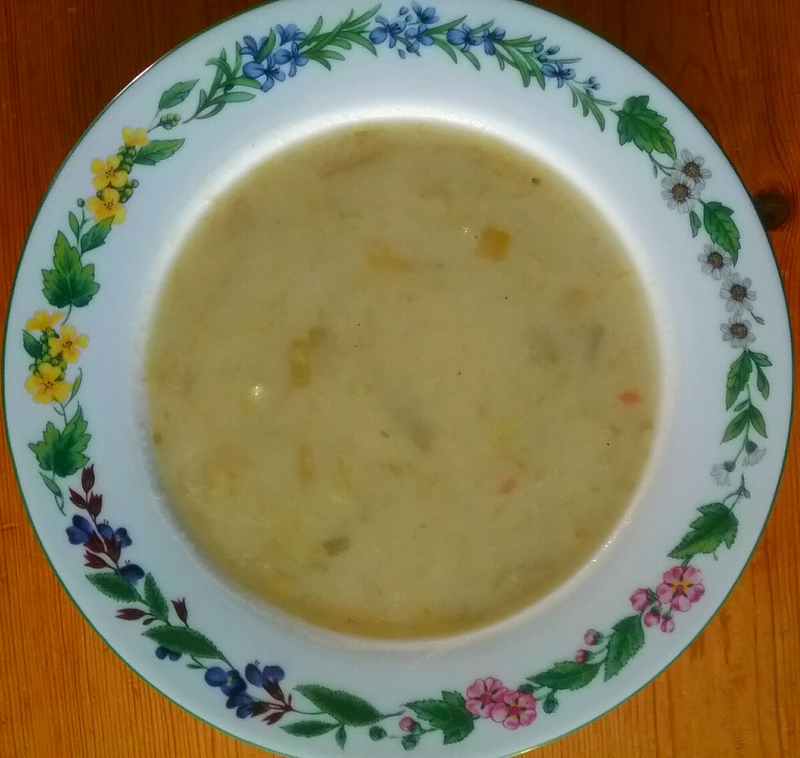 Leek and potato soup | Jo's food bites. I love autumn and winter – perfect weather for a bowl of warming and filling soup. I tend to make my soups hearty rather than a consomme type. Put the leeks, potatoes stock and seasoning in a pan. Cover and bring to the boil. Simmer until soft. Remove from the heat and blend until nearly smooth. I like to leave the odd chunk. Put back on the heat and add the milk if desired. bring up to boiling and serve.